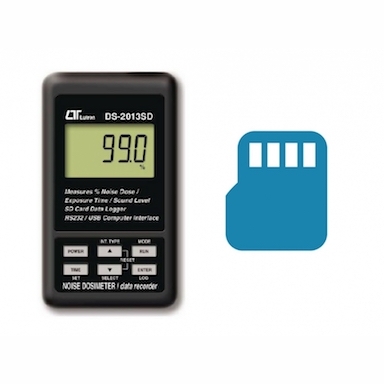 Choose PW3360-21 for harmonic measurements up to the 40th order . 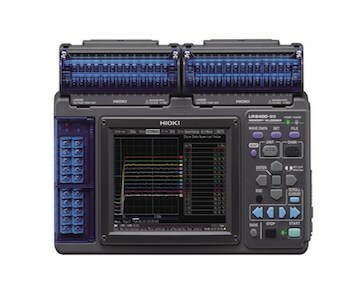 Analysis software used to view graph for logging data . 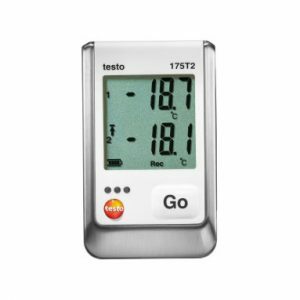 The Testo 174T mini temperature data logger features a large display and alarm indication that makes it ideal for continuous monitoring of storage temperature. 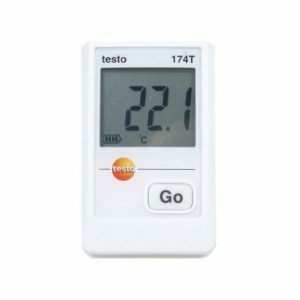 Application: Monitoring and documentation of the temperature in cold rooms , Monitoring and documentation of transport temperature. 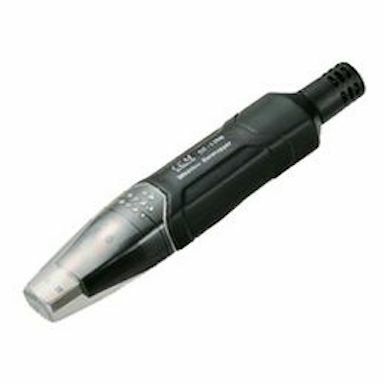 Easy Readout of Data & Transfer to a PC via Testo USB interface. The loggings are stamped with time and date and the large memory enables logging of 16,000 data sets. 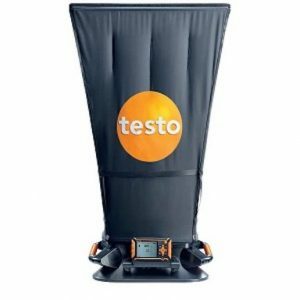 The Testo 174H is an ideal logger for the continuous monitoring of temperatures and humidity. The 174H has clear indications of when humidity and temperature thresholds have been exceeded. 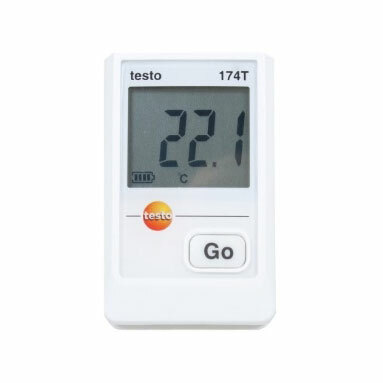 High accuracy NTC thermistor sensor for reliable measurement data of temperature and humidity. Easy to read large display that shows current reading and exceeded measurement limits. Large measurement data memory capable of storing 16,000 temperature and humidity readings. 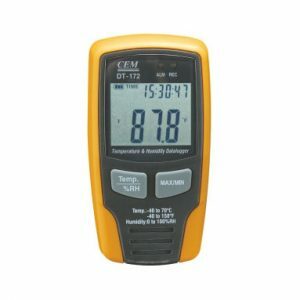 Provides reliable and economical temperature and humidity monitoring of products in storage and transport. 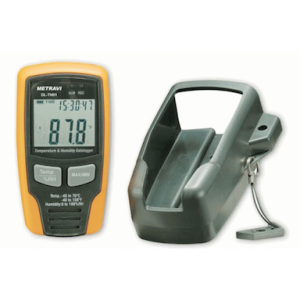 Application: Monitoring and documentation of building climate , Monitoring and documentation of storage temperature and humidity , Monitoring and documentation of transport temperature and humidity. 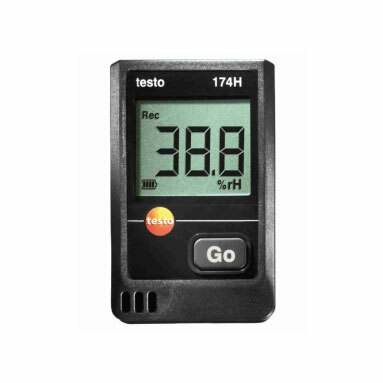 Easy Readout Data and Transfer to a PC via Testo USB interface. The testo 175 T1 is an ideal data logger for the continuous monitoring of temperatures.Because storage temperatures should never exceed specific limit values. 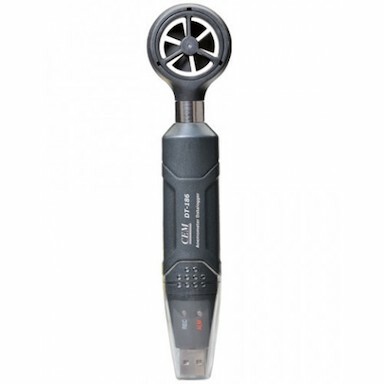 It is ideal for dependable temperature monitoring in refrigerated and deep freeze rooms for extended periods of time. 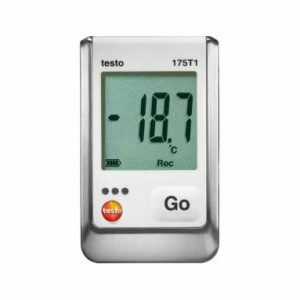 Application: Monitoring and documentation of the temperature in cold storage rooms , Monitoring the temperature in frozen food storage areas , Monitoring and documentation of storage temperatures , Monitoring and documentation of transit temperatures. 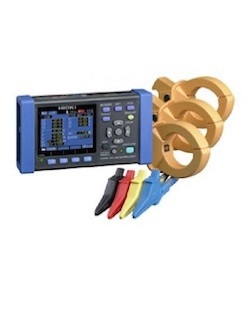 internal NTC thermistor provides reliable temperature monitoring with a small footprint. Large data memory capable of storing up to 1,000,000 temperature readings. Easy Readout of the Data and transfer to a PC via SD card or with mini DIN USB. The testo 175 T2 is an ideal data logger for the continuous monitoring of ambient and product temperatures. Temperature NTC Range: -31° to 131 °F internal/ -35 to +55 °C internal , -40 to +248 °F external / -40 to +120 °C external.